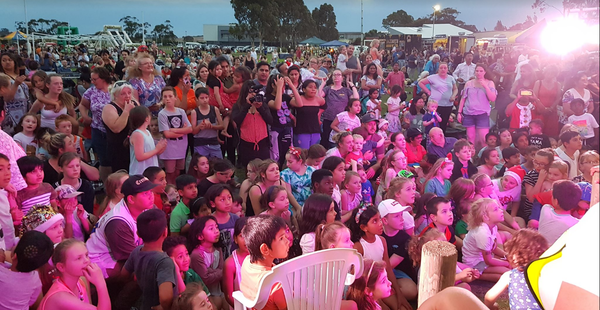 Christmas carols have hit a high note in Clyde North with more than 4,000 people flocking to the grounds of Hillcrest Christian College Oval on Saturday 1 December. 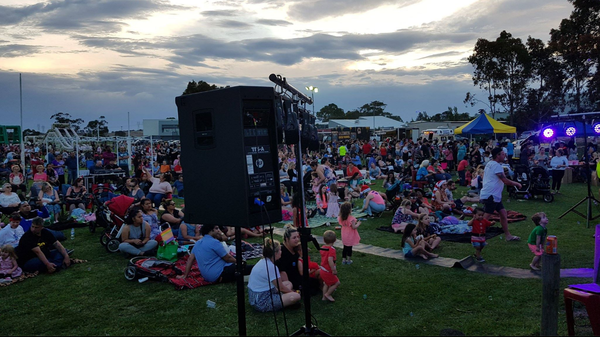 Now in its second year, Gethsemane Church Charity’s Carols by Candlelight proved to be a resounding success with the event “striking a chord” with many friends and family during the fun-filled evening. 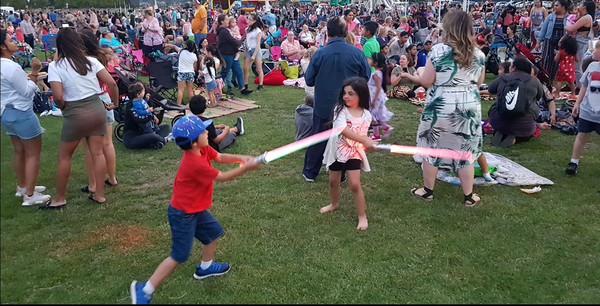 Activities included free kid’s amusements, free carnival rides, sausage sizzle, food vendors, raffle prizes, free giveaways, Santa aboard a fire truck, and Christmas Carols. 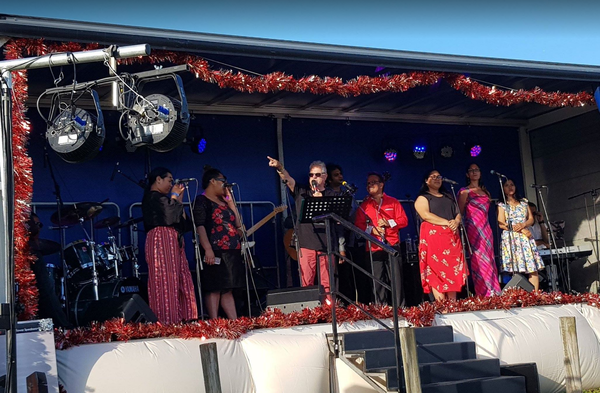 Blessed with perfect conditions, the event also featured performances from Derick Junkeer, Sheralyn Hill, Noami Horsley, Ebony Portelli, Olivia Giannikopoulos, Pule, Lupe and Viola, Triple Treat Talent Academy, Gethsemane Church Band and Kerrigan La-Brooy. 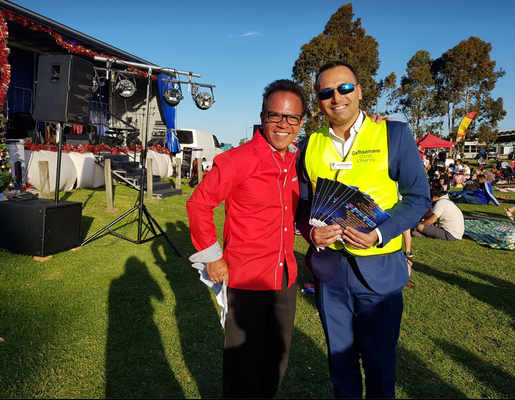 Head organiser Senior Pastor Kerrigan La-Brooy said the event was an “astounding success” which was sponsored by Barry Bourke in Berwick. This year was bigger and better with people of all ages embracing the Christmas cheer, he said. “A whole year’s planning culminated in a perfect night. In less than two years Gethsemane Church Charity has extended their outreach far and wide. 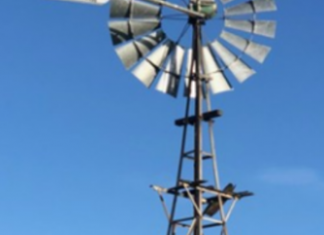 “Some travelled over an hour to be there and reckoned it was worth every kilometer,” Pastor La-Brooy said. “This was a well-deserved blessing for the Clyde Carols organisers,” he said, after last year was postponed due to bad weather. Words of praise flowed on Pastor La-Brooy’s Facebook page from those who attended. 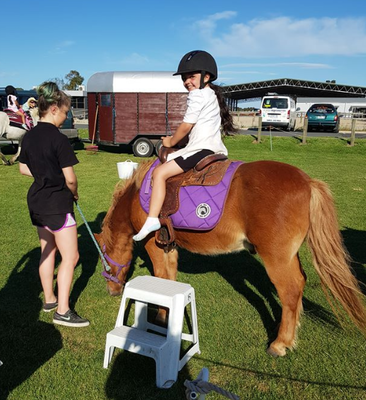 “The turnout was amazing and there were a lot of happy families. We would be honoured to make this an annual tradition,” another said.